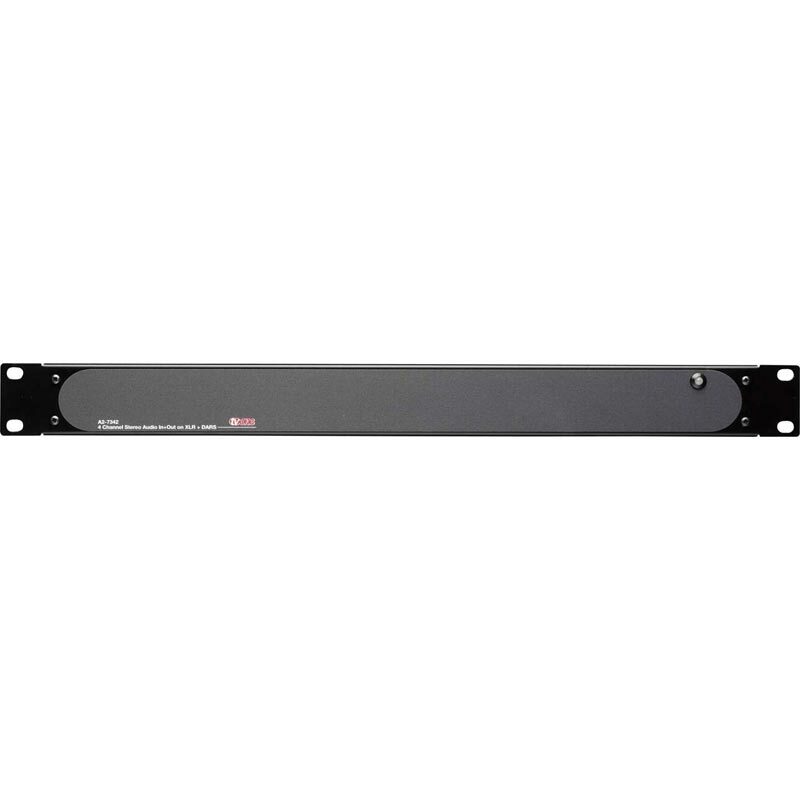 A2-7300 Series units are high quality audio format converters designed primarily to provide maximum format flexibility for the C2-7310 HD Audio/Video Processor's audio inputs and outputs. 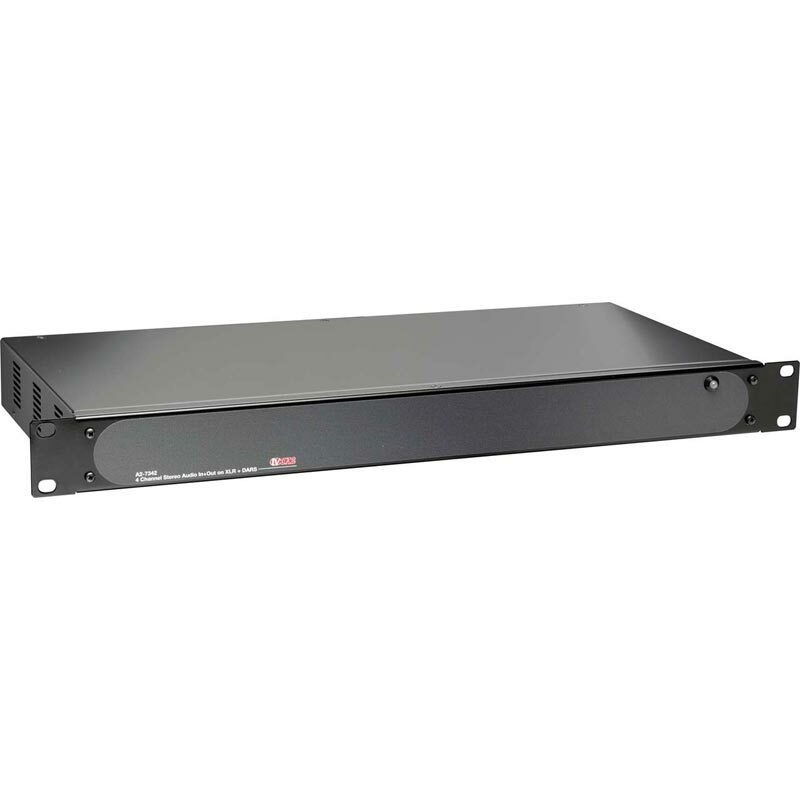 The C2-7310 provides AES3-id audio I/O via two HD-44 Connectors. Any two of the A2-7300 models, or two of the same model, can connect to these connectors to bring the AES3-id signals out to BNC connectors or to change the audio format completely. 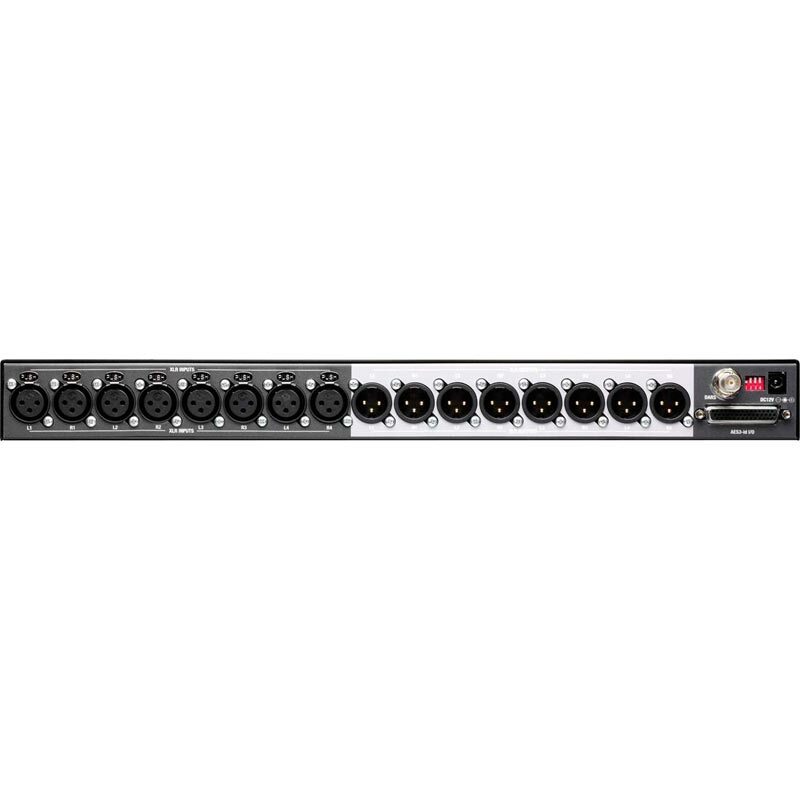 All of the AES audio channels can be synchronized to a DARS reference when connected to the C2-7310 via any of the A2-7300 units. Additionally, the A2-7300 units may be used in conjunction with one another, without the C2-7310, to provide bi-directional analog/digital or AES3/AES3-id conversion.